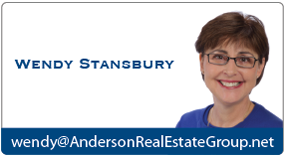 Anderson Real Estate Group specializes in King county and Snohomish county real estate. Click HERE to begin your search for properties. You will be taken out of our web site, please use your back arrow to return to this site.